“The Architecture & Design Film Festival (ADFF) is the pre-eminient film festival showcasing the best recent documentaries and short films on architecture and design. Originating in New York City, and now celebrating its 10th year, the ADFF has launched globally in numerous cities including Los Angeles, New Orleans, Washington DC, and Athens, Greece. 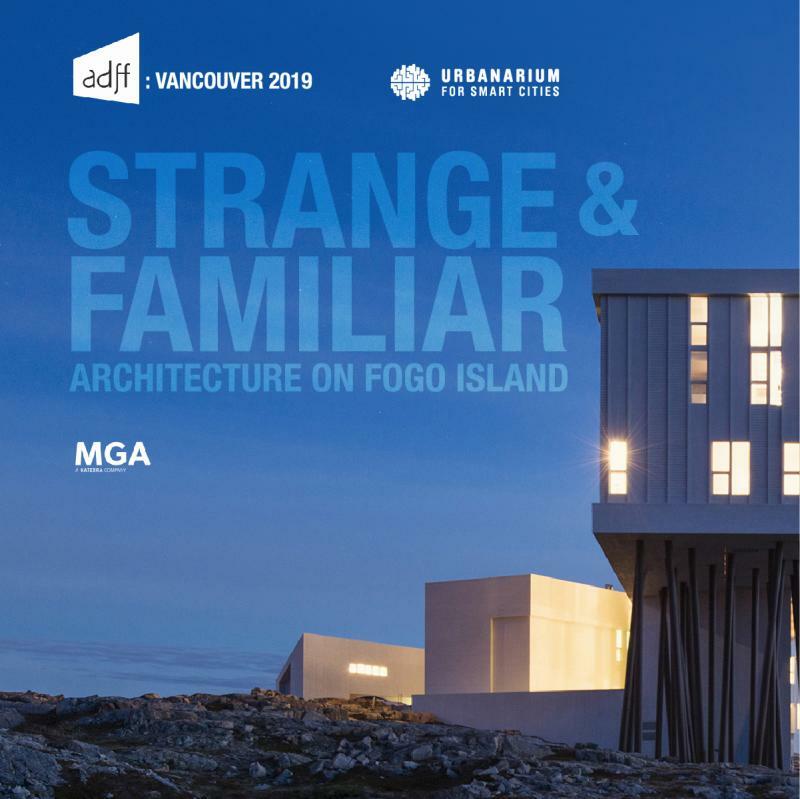 We are excited to announce ADFF:Vancouver launching in November 2019.